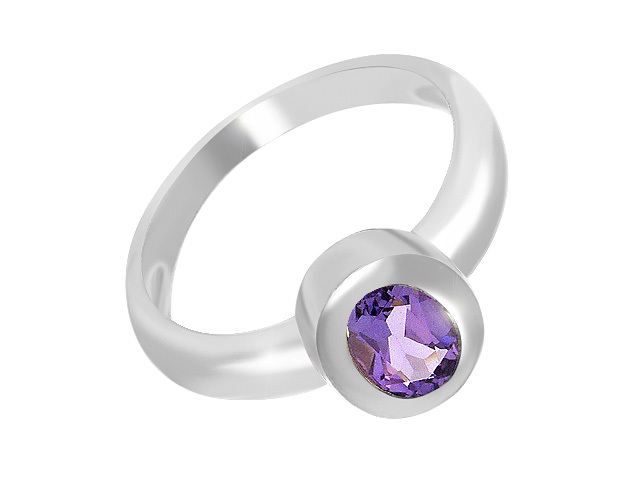 Sterling Silver & Amethyst Gemstone Cocktail Ring A modern ladies Gemstone and Silver cocktail ring design. The polished sterling silver ring band features an oval cut purple Amethyst gemstone in a pave setting accented on a silver oval center piece. ILIANA 18K W Gold Madagascar Pink Sapphire and Diamond Ring 1.55 Ct.
Artisan Crafted Sterling Silver Serfanite Ring 22.25 Ct.